resources who communicate, collaborate, inspire and serve. agriculture, forestry and natural resources. 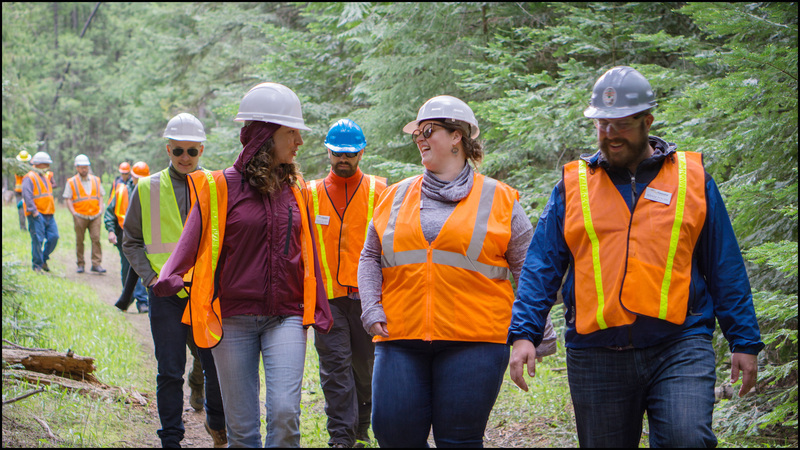 AgForestry Leadership is the only program of its kind in Washington State that specifically focuses on developing adult leaders in agriculture, forestry and natural resources. Strong leadership is needed now more than ever because few things touch people’s lives more than natural resources. They provide successful livelihoods, quality of life and make the largest economic impact in the state. Our program shapes the future by shaping future leaders. Over 18 months, AgForestry presents 11 in-state, one national, and one international intensive hands-on learning seminars at public/private institutions of higher education, leading businesses, organizations and in the field. 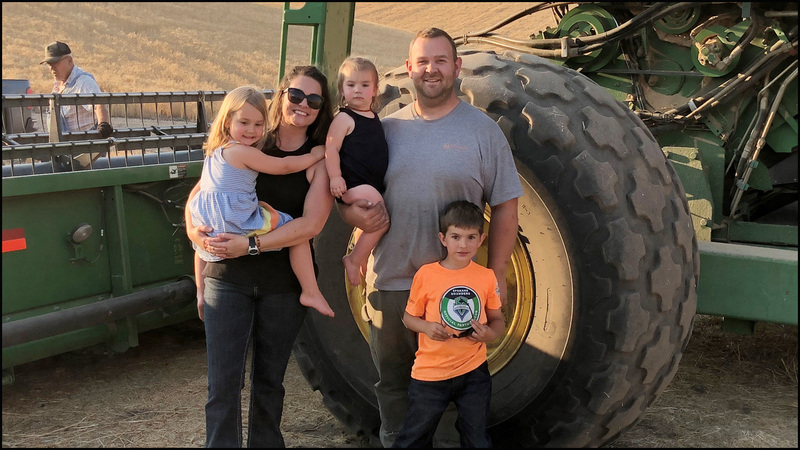 For each leadership class, AgForestry annually selects up to 24 candidates from state-wide applicants who encompass a range of professions and industries. These include people directly involved with agriculture, forestry, and fishing (producers, processors, shippers, marketing and sales) and related fields. The selection process is highly competitive. Two classes are conducted concurrently, providing leadership training for up to 48 individual leaders. We cultivate leaders who communicate, collaborate, inspire and serve. “Port Blakely has been supporting and sending employees through the AgForestry Leadership Program for over 20 years. Our company and industry need forward-thinking, solutions-oriented leaders to make sure we can effectively address issues that affect not only us, but our local and global communities. We have benefited from AgForestry first-hand and know the program is world class in developing leaders in natural resources." "Discussions of “leadership” are so pervasive in corporate and popular culture that the practice of leadership can be overlooked. I draw upon the skills and tools acquired through AgForestry when I face difficult decisions, strategize new professional pursuits, and speak to issues which matter for all of us in agriculture. When I recall AgForestry’s urging to “be a leader,” I feel as supported by that ethic today as I did when I went through the program." "Going through AgForestry means one 'a-ha!' moment after another, as you learn to identify and understand the forces that are at work throughout our communities. For me it was like riding an elevator from the ground floor up to the top of a very tall building - you step out to the edge and see, in a whole new way, how things connect and interact...I came away not only with an even stronger love of learning, but with a much broader perspective that changed my life and equipped me to make a positive difference where I live."